Serving the Maple Ridge Community for 30 years. 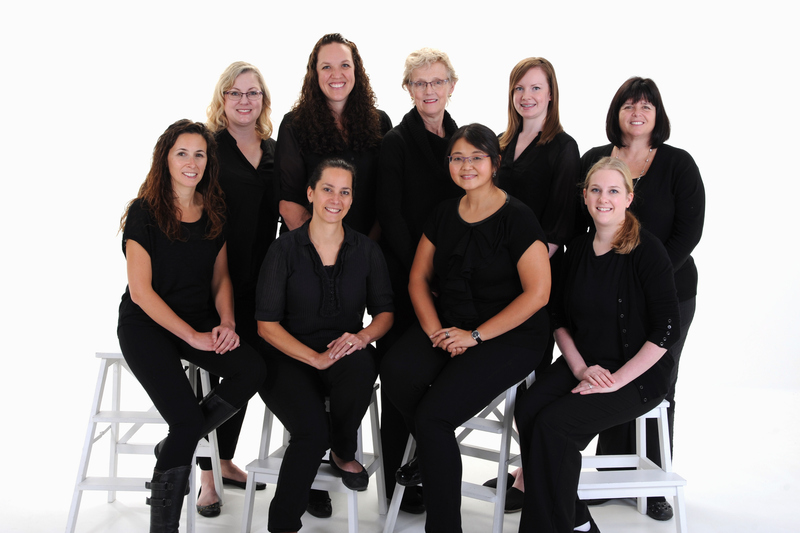 We are devoted to state-of-the-art procedures that will result in beautiful, long lasting smiles! We at Maple Ridge Orthodontics are committed to delivering the very best quality orthodontic care, personalized for every patient. We strive to be known for our professionalism and our determination to provide a friendly, caring and cheerful atmosphere that ensures our patients feel relaxed and confident about placing their orthodontic care in our hands. Building on our extensive experience and long-term service to the community, we will continue to create generations of smiles, each one reflecting our commitment to excellence. We pride ourselves in providing the care you need. To give you the best possible service and results, we are committed to continual education and learning. We attend lectures, meetings, and conventions to stay informed of new techniques, the latest products, and the newest equipment that a modern orthodontic office can utilize to provide state-of-the-art care. Also, being members of various professional dental associations helps us to stay abreast of the changes and recommendations for our profession. We offer different types of braces including clear, gold and stainless steel options. In addition we offer clear aligner techniques such as Invisalign. Building a foundation of trust by treating our patients as special individuals is vital to our success. We understand how uneasy some patients may feel about their orthodontic concerns, and how we can make a difference in providing a relaxing and positive experience. Our entire team is dedicated to providing you with excellent, personalized care and service to make your visits as comfortable and pleasant as possible. Dr. Maplethorp and Dr. Siu support local charities, community events and local sports teams. If you have a team or an event and would like our sponsorship, please contact our office for details.